Dr. Mark Anthony, D.C., C.Ht. Dr. Mark Anthony is a multiple award winning advanced holistic healthcare practitioner: combining the best of traditional chiropractic (body) with cutting edge quantum healing (mind) and the ancient healing wisdom of Ayurveda (spirit). He has been a licensed Chiropractor since he graduated from Cleveland Chiropractic college in 1981. He continued on as an instructor there for the next four years, leaving as an Assistant Professor of Clinical Sciences. He taught 5 techniques, biomechanics, chiropractic philosophy, anatomy and was a supervising clinician for senior students. As a past instructor he has extensive knowledge of the human body and healing that few can match. 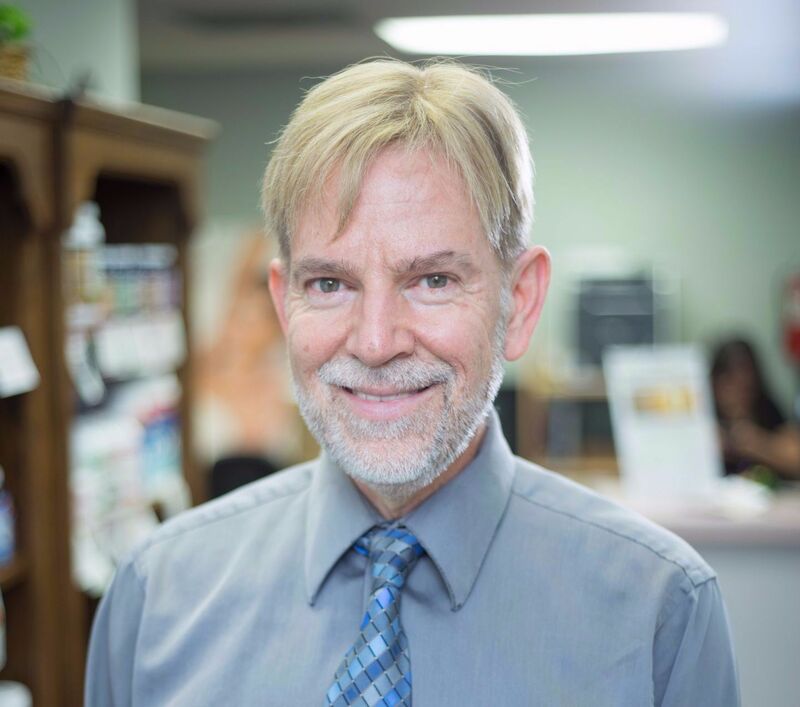 He established his clinic in La Crescenta in 1984 and has been part of the active Foothill communities for over 30 years. Because of his amazing and consistent results he gets with chronic, difficult and severe cases, he is referred to often by top medical doctors, from Pain Management specialist to basic Family Practice specialists. It is also not unusual to find M.D. 's and 3rd year medical students from U.S.C. "shadowing" and learning from him during his practice day. He has also inspired others to change careers and become chiropractors, including Dr. John Bergman of youtube fame. He is a popular corporate and public keynote speaker. In his free time, Dr. Anthony is a magician at the world famous Magic Castle in Hollywood. You may have seen his popular videos on youtube. He also is active in Tai Chi, Yoga, Kung Fu, running, weight training, Qi-gong, paintball, snowboarding, coaching children in flag football and basketball, painting, board games, camping, hiking, travel and the beach. LITTLE KNOWN FUN FACTS: Spoke, read and wrote 3 languages at the age of 3. He was a child actor who amongst his many credits has performed on Broadway in a three time Tony award winning show for over a year and has sung and danced with Elvis in his movies. He started college at the age of 14 and he is currently finishing his books: The Mind-Body Guide to Accelerate Your Life: Get What You Want Faster! and The Mind-Body Guide to a Great Night's Sleep. 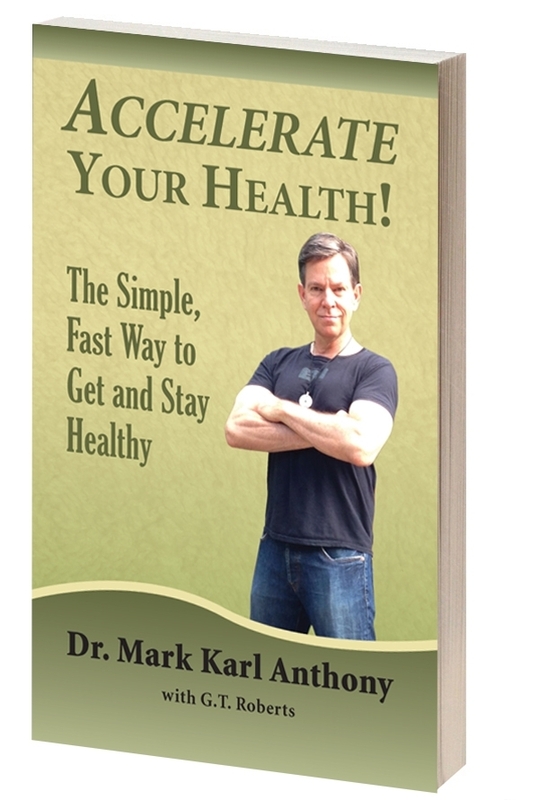 Get his latest book Accelerate Your Health; The Simple, Fast Way to Get and Stay Healthy. 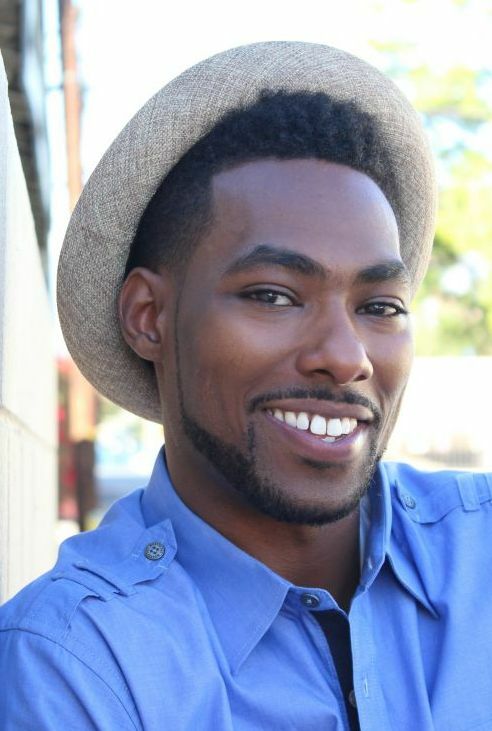 Voted the Finest massage therapist in 2014 by the readers of CV Weekly, Jerome Johnson II, graduated from Southern California Health Institute where he studied many techniques and styles of Massage Therapy. Jerome found himself furthering his studies and specializing in Deep Tissue, Reflexology, Swedish Massage, Sports Massage and Hot Stone Massage. Throughout his great experiences he has developed and incorporated great intuition in being able to locate muscle tension areas, cure chronic headaches, increase brain cognitively, reduce anxiety, release negative effects of stress, as well as break down scar tissues and adhesions to increase range of motion. One of his new clients remarked "Jerome's smile is transparent to his body of work, he applied great pressure, payed attention to my entire body, tailored his techniques to my needs and performed the best professional massage I have ever had." - Marci W. His passion for body work reflects his positive personality and eagerness to help as many people as possible. 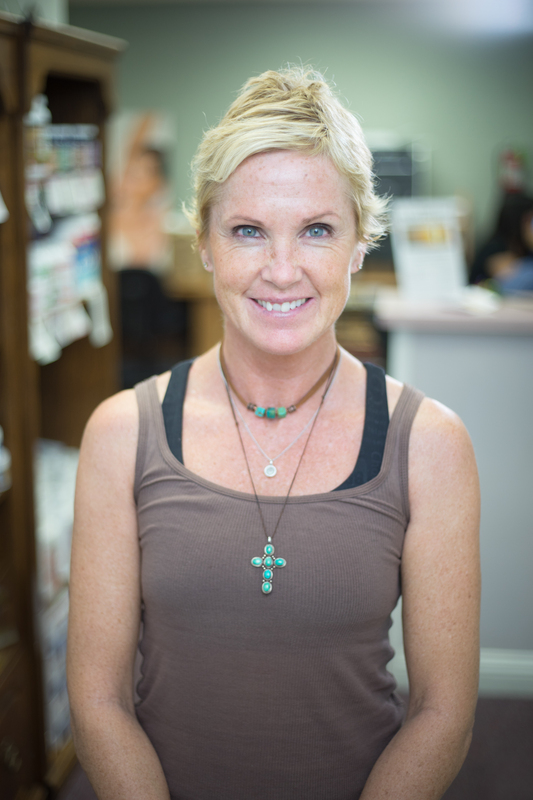 Jo McLaughlin, MH, MTI, AAFA internationally Certified Personal Trainer, Master Reiki Healer and Teacher, Master Hypnotist, Certified Master in Therapeutic Imagery, Intuitive Life Coach. JO is a natural medical intuitive, an internationally certified award winning trainer and counselor, with a client base of thousands throughout the world. She facilitates her popular seminars and workshops on developing intuition, manefesting the future, creating health and fitness and helping people to move forward to become the best version of themselves. Jo is a highly sought after and powerful motivational speaker, performer, storyteller, award winning life coach, award winning Reiki Master and instructor, master hypnotist, keynote speaker, rehabilitation exercise and diet counceller, Apo E gene diet and exercise counceller, certified instructor in Alexander technique, Zumba, Spin, Pilates, and a certified master in Therapeutic Imagery. She is the CEO of Mind Body Works by Jo and the originator of Release and Reconnect Therapy (R.R,T.). She has a private studio in office and is available for off site consulting through Skype and Facetime.